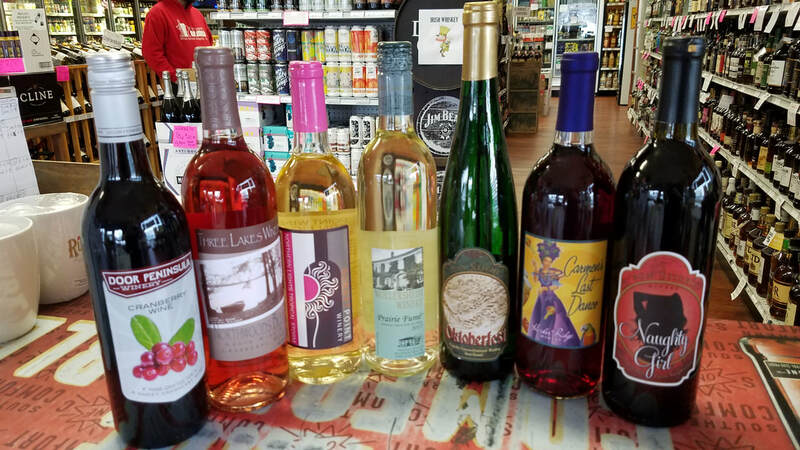 You'll find an incredible selection of wine here at Richard's Liquors! 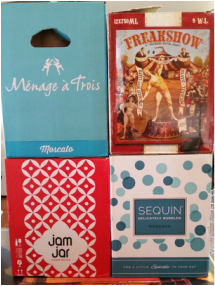 We specialize in hard to find wines and bottles you typically won't find elsewhere. From white to red, sweet to dry, we've got everything from local to imports. 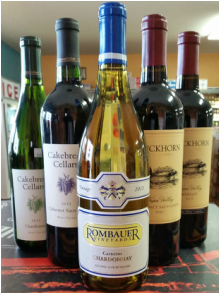 Richard's hosts the widest range of Wisconsin wines available - if it's made in Wisconsin we've got it. Door Penninsula, Wollersheim, Three Lakes, Fawn Creek, Von Stiehl, Simon Creek, Orchard Country and Captain's Walk are some of our most popular Wisconsin options! When nothing but the finest will do, we've got you covered. We carry several high-end options perfect for any occasion. Whether you are interested in requesting a special order, or just looking for a good deal, we offer discounted pricing on bulk purchases in half-case increments. Stop in for more info!